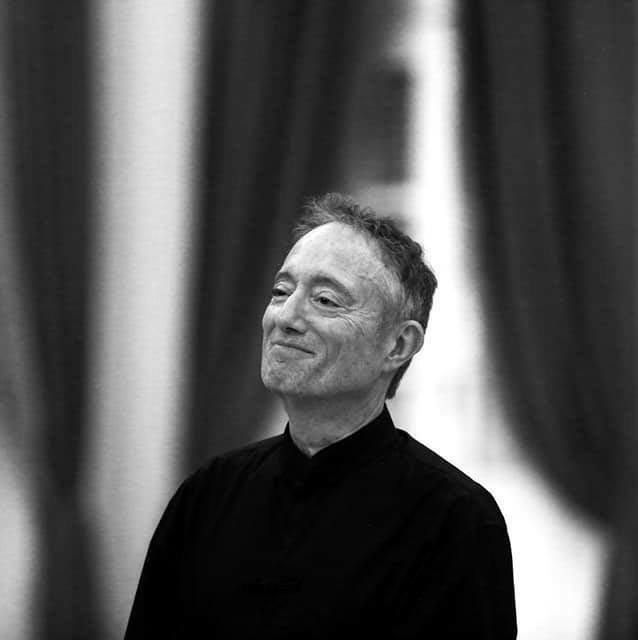 GRAMMY Award winning Classical Producer of the Year (1992), Michael Fine is widely acknowledged as one of the top classical recording producers in the world. In addition to recording production, Fine has been active in artistic planning for orchestras including the Rotterdam Philharmonic and Gergiev Festival Rotterdam where he served as Artistic Manager, the Orchestre Philharmonique de Radio France where he was Interim Artistic Director and with the Seoul Philharmonic where he was Artistic Advisor. Formerly Vice President of Artists & Repertoire at Deutsche Grammophon, he was the first American to hold the post of Artistic Director of the hundred year old label. Fine also has given lectures, talks, and seminars about the music and recording business – from the Juilliard School and Hamburg Hochschule fur Musik, to the keynote address at the International Organisation of Music Competitions, and served as a juror on several music competition panels. Recordings produced by Michael Fine appear on labels including Deutsche Grammophon, Decca, Warners, SONY, Virgin Classics, EMI, BMG Classics, Telarc. KOCH and Naxos, and have won virtually every major award in the recording industry, including numerous Grammys, Edison Prize, Deutsche Schallplatten (now known as the ECHO award), Grammophone Award, Diapason d’Or, and Australian Music Award among others. He has multiple Platinum and Gold records to his credit in several countries, and has additionally been awarded prizes for his work for the Advancement of Women in Music, and was named Best Recording Producer by Classical Insites Global Classical Music Poll. 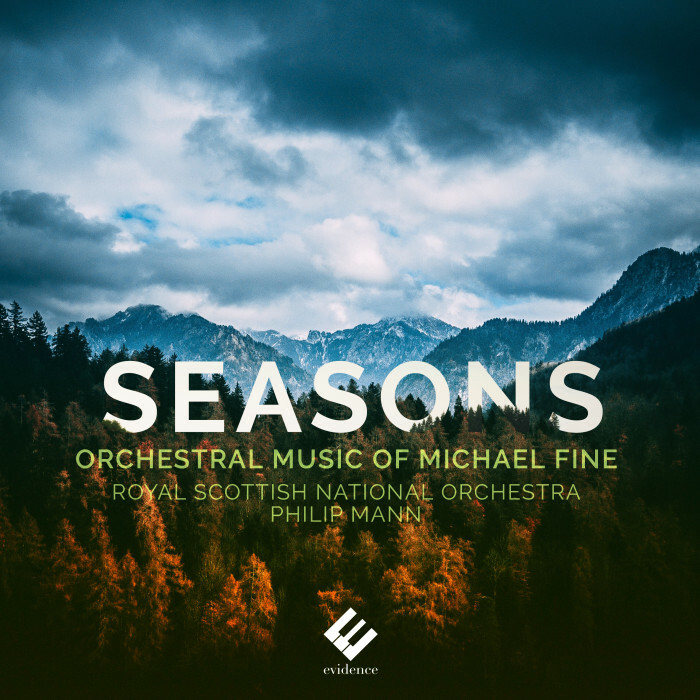 In the past few years, Fine has produced many recordings with renowned artists and ensembles including Myung Whun Chung, Valery Gergiev, Daniel Harding, Eliahu Inbal, Yannick Nezet-Seguin, Paavo Jarvi, Emmanuel Pahud, Renaud Capuçon, Gautier Capuçon, Marie-Pierre Langlament, Sumi Jo, Nicholas Angelich, Bertrand Chamayou, the Vienna Philharmonic Orchestra, Orchestre de Paris, London Symphony Orchestra, Czech Philharmonic, Rotterdam Philharmonic, Chamber Orchestra of Europe and the Quator Ebene among many others.